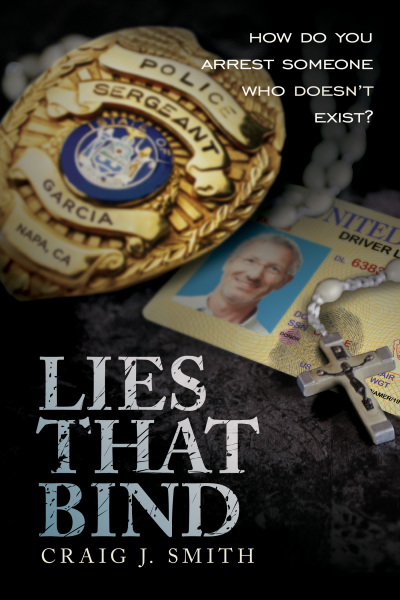 "...Original, unpredictable, lively and fresh..."
If you enjoyed reading Lies That Bind and want more, there's good news. Craig is busy writing his second book of the series, Wines That Lie. In the new book, Danny and Tim will be presented with challenges that will alternatingly bring them even closer together, and also pull them further apart. No release date yet, but Craig is writing as fast as he can, so stay tuned.